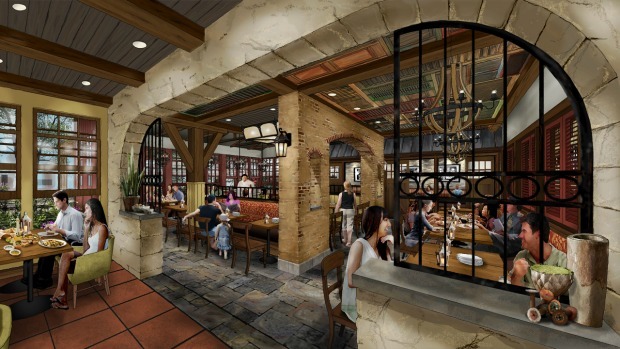 Back in March, we told you that Portobello Country Italian Trattoria at Disney Springs was closing for refurbishment. 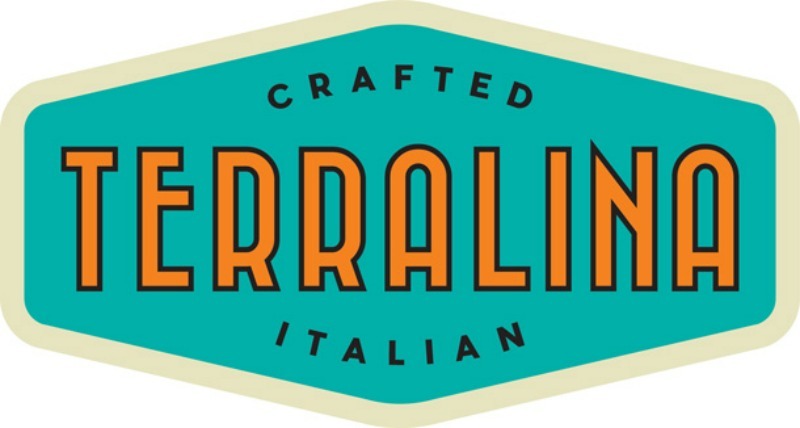 We’ve just learned that Terralina Crafted Italian, owned by Levy Restaurants, will be opening this Fall in the space of the former Italian restaurant. James Beard and Award-Winning Chef Tony Mantuano will return from Portobello to curate the new menu, and Chef Justin Plank will be returning to run the kitchen. The new menu will include artisanal pizzas and fresh vegetable dishes from a wood-burning oven. Favorites from Portobello such as the antipasti platter and signature pastas will be included as well. 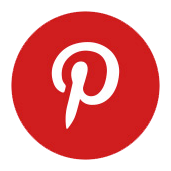 “Focusing on the hearth of the kitchen dishes will embody the passion and flare of the flames,” said Mantuano. Terralina will be open for both lunch and dinner.